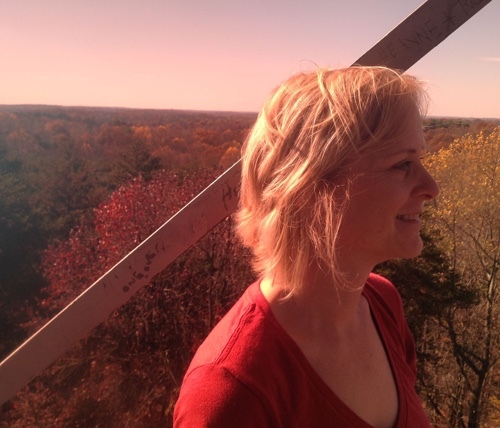 With more than 20 years of experience, Suzanne became the Office Manager at Go Sustainable Energy in 2008. She has a BA in Theatre and Drama from Indiana University and like a seasoned stage manager, Suzanne handles the office administrative services to keep the company running while our engineers perform for our clients. Her wide range of experience includes being an information analyst for a multinational information technology services company, a grants and membership services associate for a fine art museum, and a self-employed decorative artist. Prior to joining the Go team, Suzanne served as membership coordinator for Simply Living, a local nonprofit whose members and friends share a desire to live more lightly and joyfully by learning and practicing environmental awareness, sustainability, and voluntary simplicity. She recently led our team to receiving an award for workplace sustainability. An Indiana native who relocated to Columbus in 2005, Suzanne spends her free time renovating her 100+ year old house, gardening and creating art for the Go Sustainable Energy office.